Finally, just introduced and already an overnight success (after 30 years)! 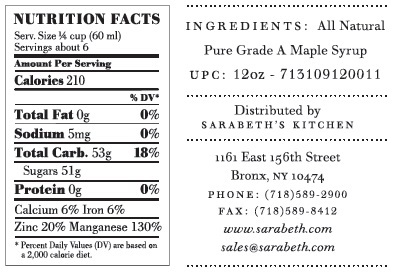 Sarabeth's Grade A Medium Amber Pure Maple Syrup is produced by the Doerfler family on a small farm in Quebec, Canada. 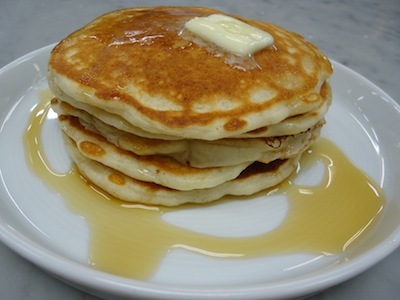 Paul Doerfler and Sarabeth Levine became friends over 30 years ago when Sarabeth chose this maple syrup to accompany her outstanding pancakes, waffles and pastries. 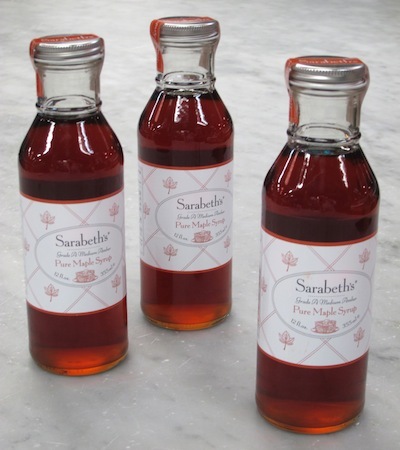 Sarabeth wants you to enjoy the unique flavor of this Canadian maple syrup that has been warming the hearts of Sarabeth's patrons for so many years.